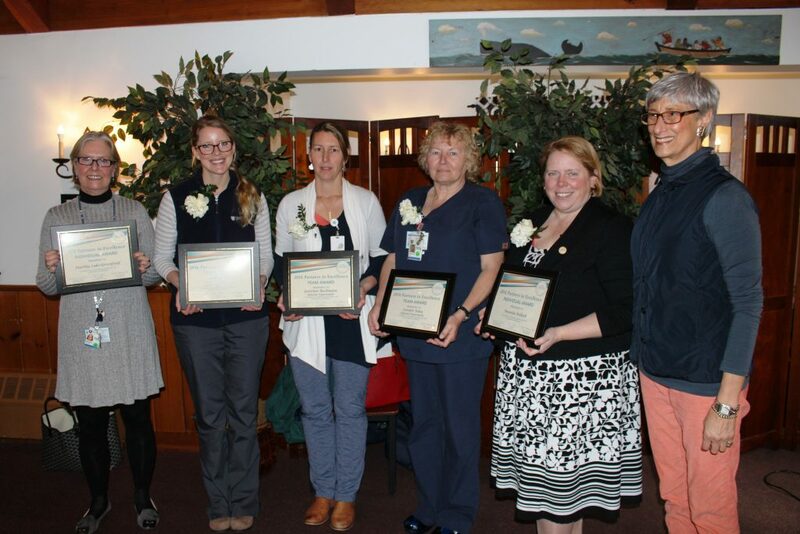 For the fourth year in a row, Nantucket Cottage Hospital (NCH) will receive a Partner Recognition Award from Practice Greenhealth for its environmental stewardship. The award is one of the Environmental Excellence Awards given each year to honor environmental achievements in the health care sector. 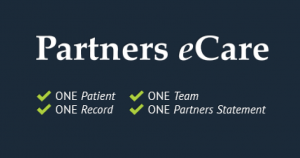 Nantucket Cottage Hospital has implemented a new single, integrated electronic medical record system that will improve patient care, communication, and coordination, as well as the sharing of health information among authorized caregivers across the Partners Healthcare network. Due to the recent high number of positive influenza cases and flu-like illnesses reported in the island pediatric population, Nantucket Cottage Hospital is temporarily modifying its visitation policy to restrict individuals 18-years-old and under from visiting hospital inpatients, including those in The Birthplace, until further notice to protect these vulnerable patients. Patients 18 and under who require medical care themselves are welcome at any time in our physician practices, clinics, lab, and other clinical areas as deemed necessary for their care, including as inpatients themselves. This action is an attempt to limit exposure to those patients already at risk within the hospital. In addition to taking everyday preventative actions to help stop the spread of flu viruses, including washing your hands frequently, avoiding contact with sick people, and cleaning disinfecting surfaces and objects that could become contaminated, patients should consider flu vaccinations which are still recommended and available by calling your primary care physician. Nantucket Cottage Hospital honored the recipients of the annual Partners in Excellence awards, which recognize superlative performance throughout the Partners HealthCare system, during a ceremony today at Faregrounds Restaurant. In the latest issue of The New England Journal of Medicine, Dr. Margot Hartmann, president and CEO of Nantucket Cottage Hospital, and Jason Graziadei, public information officer, write about the unique challenges of keeping the hospital’s 24/7 emergency department open and fully staffed through the island’s seasonal population swings and in its remote geographic location. Read the full article by clicking here. Small community hospitals throughout the United States are facing threats including low volume, declining reimbursements, and staffing challenges. Nantucket Cottage Hospital, a 19-bed facility and one of the smallest hospitals in Massachusetts, must also navigate the complexity of operating on an island 30 miles offshore, where the year-round population of 15,000 swells to more than 60,000 during the summer months. There is no off-the-shelf staffing model that works in the clinical environment of our emergency department (ED). The ED provides care to more than 10,000 patients every year, but the majority of them present between Memorial Day and Columbus Day.